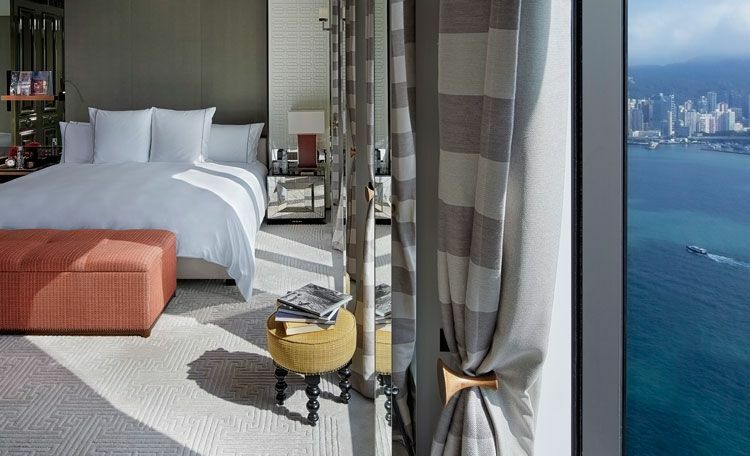 Kohn Pedersen Fox Associates (KPF), one of the world’s preeminent architecture firms, announced the completion of the Rosewood Hotel in Hong Kong. The Rosewood Tower anchors the redeveloped Victoria Dockside, Hong Kong’s new creative and cultural hub, also designed by KPF, alongside Victoria Harbor’s waterfront at the tip of Kowloon Peninsula. Designed to celebrate the city’s impressive verticality, the 65-story tower signals Hong Kong’s evolution from a center of commerce to a cultural capital, and offers a distinguished new addition to the city’s skyline.